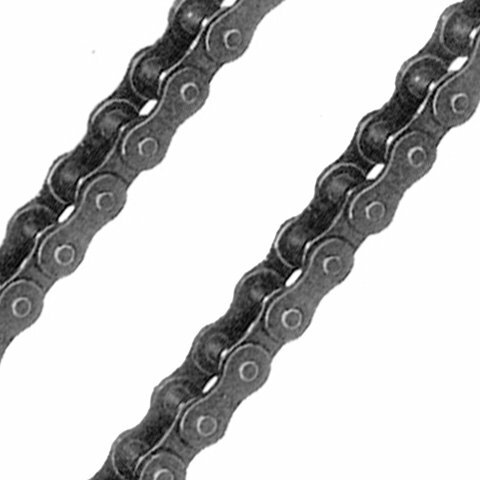 Roller Chain 100' - #35-by-DAIDO-TRC35-100 by Daido at Lazaranda Dallas. Hurry! Limited time offer. Offer valid only while supplies last.